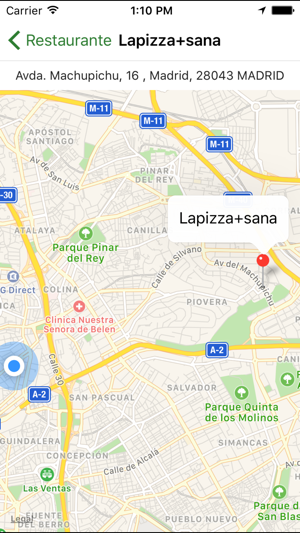 DISCLAIMER: This app only includes gluten-free info for SPAIN. 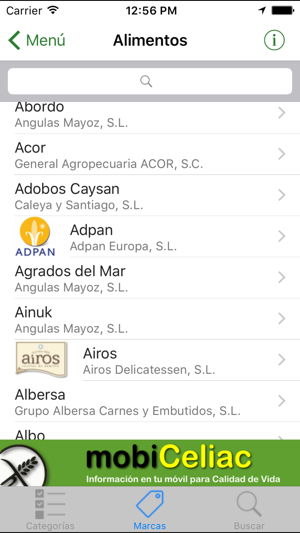 Are you going gluten-free and visiting or spending some holidays in SPAIN? 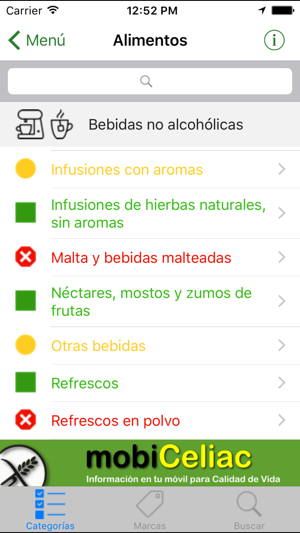 Then this app may help you. 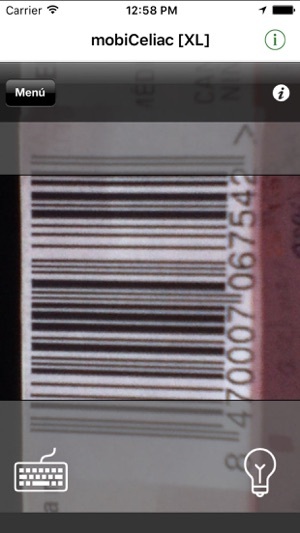 - Use your device camera as a reader of barcode labels (EAN13, UPC, etc) found in packaging of food & drink products and drugs/medicines you can find in SPAIN. 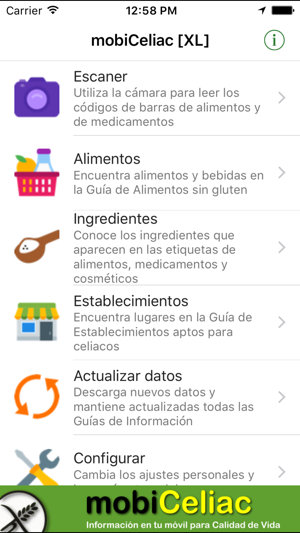 This app checks automatically whether or not it is included in the Food and Drink Directory and in the Medicines Directory of gluten-free products in SPAIN. Select the main option "Data Update", tap the "Download" button and wait until the data download finishes successfully. 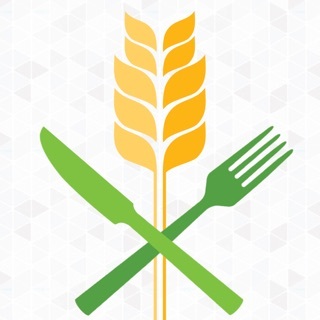 This app is targeted to help people suffering from Coeliac Disease (CD) or other gluten-sensitivity diseases. - Notifications: We will now notify you about news and downloads!